As a company we are committed to health and safety and take our duty of care seriously. 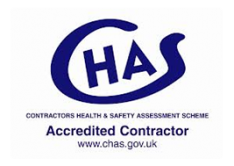 Our health & safety arrangements are managed by Amanda Bibby who is qualified to NEBOSH Certificate level in Construction Health & Safety. 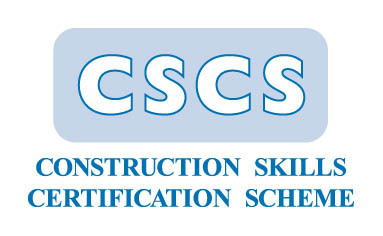 We are also supported by external consultants HS Direct Ltd.
Our teams are CSCS and PASMA card holders, Asbestos Aware and trained in all aspects of health and safety by a combination of formal and in house training methods. They hold enhanced CRB checks and are vetted to work on Greater Manchester and Merseyside Police Establishments. 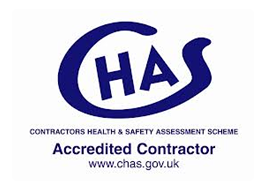 We have been successful in achieving CHAS accreditation since 2008 – the UK Contractors Health & Safety Scheme. 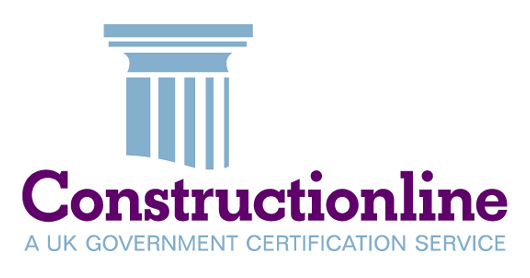 We are approved contractors for Wigan Metropolitan Borough Council. All our activities are underpinned by relevant Risk Assessments and Method Statements and copies are always available upon request.